BRISTOL - Imagine Nation, A Museum Early Learning Center is holding its Third Annual Bowling Pins, Pizza and Prizes “fun-raiser” this Sunday at Spare Time Entertainment. The event will be held from 11 a.m. to 1 p.m. at the bowling alley at 117 Farmington Ave. in the Price Chopper Plaza, with a snow-date of Feb. 24. There will be chances to win many prizes and gifts and to bowl alongside teams from community businesses and organizations. Proceeds from this fundraiser will directly support education programs at Imagine Nation, A Museum Early Learning Center. Sponsorship forms are available at Imagine Nation, located 1 Pleasant St., and on imaginenation.org /bowling-fundraiser. 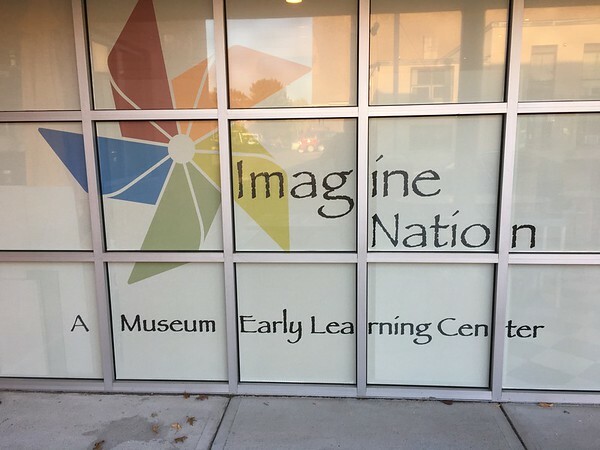 For further information, call Imagine Nation, A Museum Early Learning Center at 860-540-3160. Imagine Nation, is a division of the Boys & Girls Club of Bristol Family Center. Posted in The Bristol Press, Bristol on Friday, 8 February 2019 19:02. Updated: Friday, 8 February 2019 19:04.